“It’s all girl rock ‘n’ cherries straight out of Copenhagen. We Love Music Records Tore on Bruksgatan 13, Helsingborg (14:30 to 17:30) during Record Store Day. THE SINGLE “1500 MILES” FROM THE 2010 ALBUM (CD, LP, DOWNLOAD) GO PRIME TIME, HONEY! 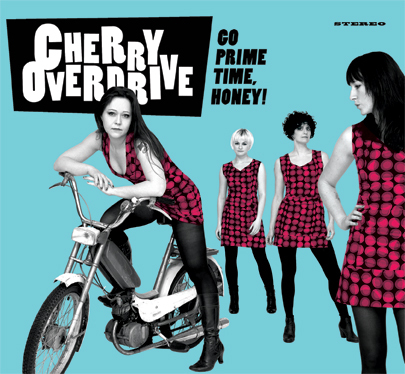 Danish all-girl garage-psych rockers “Cherry Overdrive, has a long history of hard work, do-it-yourself attitude, integrity and a wealth of live experience, which in recent years has made them fairly recognized outside their homeland. 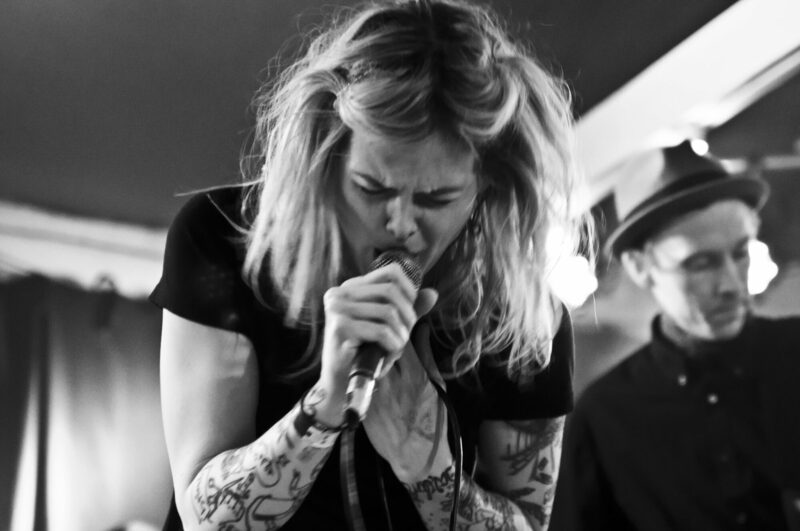 Cherry Overdrive was formed in 2003 in Copenhagen by the Swedish guitarist Cecilia Cresso. Previous PostPrevious South City Locos – Punkrock´s Dead – new album! Next PostNext THE MEN recording in the award winning Aerosol Grey Machine Studios.